In my younger years I experienced a series of what I call ‘Openings’. They took me beyond the perspective of a teenage boy into a place of stillness, peace and heightened awareness. These Openings set me on a search to understand what they meant: What was the implication of that perspective to the Personality who seemed to be living this life when the Openings weren’t there? Unlocking the secret of these Openings seemed to be the most important endeavour I could undertake in this life. 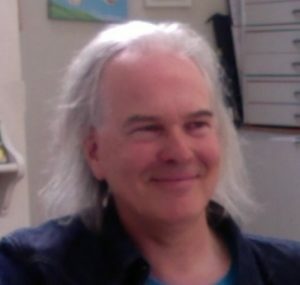 Despite enjoying success as a bestselling children’s author (see jezalborough.com) I knew I could never be fulfilled by ‘worldly pursuits’ alone. I meditated, I self-examined, I sought guidance from western teachers and Indian gurus. Although I learned a lot on the way, my deepest questions remained unanswered. In 2004, while my career was flourishing, a breakdown brought my life to a total standstill. Whatever had been driving this life seemed to withdraw, and I was left with nothing. Not only had I failed to unlock the secret of the Openings, I was now dealing with the fact that I was unable to function in the world. Years later, this nightmare came to an end when the identification with my Personality fell away. Finally the answers I had sought were available to me; the glimpses beyond Personality I had been given in the Openings became the ongoing backdrop to my life. 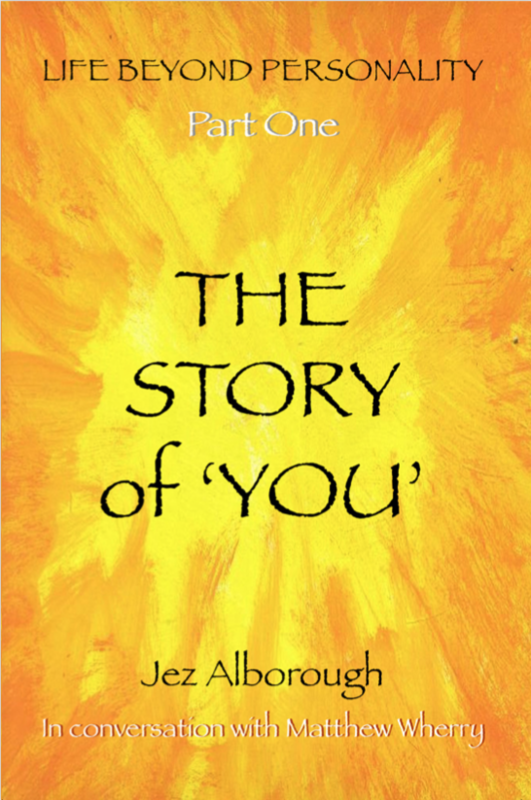 How this happened, and what it means practically to live this revelation are the central themes that interweave through The Story of ‘You’ and The infinite Journey. I feel absolutely blessed to have been given these Openings into my true nature, for the journey they took me on and the deliverance beyond Personality which they led me to. These books are my way of sharing the gift that life gave me. May they be a mirror in which you perceive the wonderful and mysterious truth that we all hold inside.